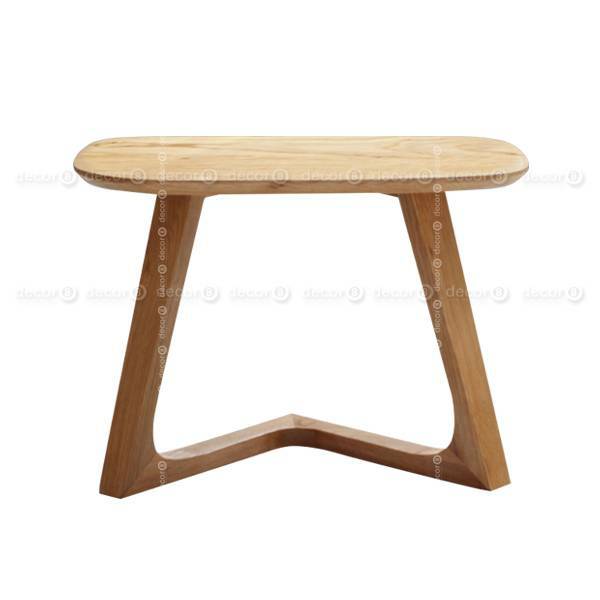 The Decor8 Tanner Solid Wood Side Table is marvelously constructed side table with a stunning design. 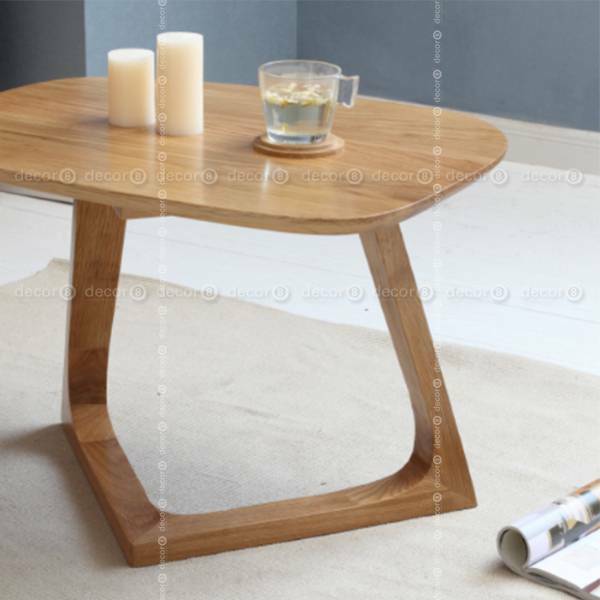 This modern solid wood coffee and tea table is made with premium quality solid oak imported from the northern parts of America. The contemporary trendy piece looks stylish, modern and a piece that is built to last. Featuring a smooth top finish with a hard wax coating, this is sure to be a stunner with its protective coating. The coating protects it from the likes of moisture and liquid spillage. Even more important with the harsh humid climate experienced in Hong Kong. This pieces comes available in a natural oak finish, which is nice to pair with similar pieces to complement each other. This will look great whether you decide to use it in front of your sofa or by a lounge chair. 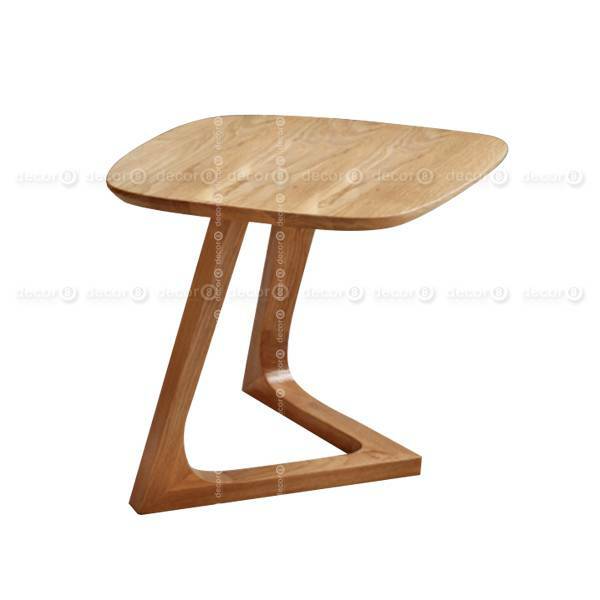 The lightness of this table makes it quite versatile and allows you to move the table anywhere around the room. However we would not suggest placing anything excessively heavy on top of this table. 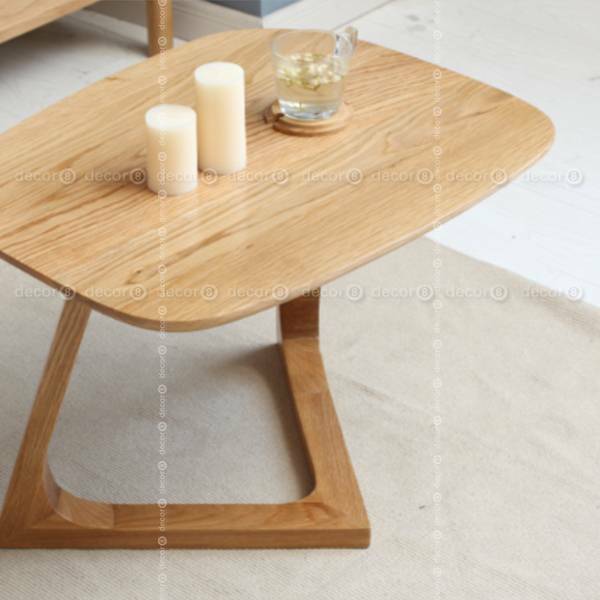 The production time for this side table is 2-3 weeks but why not have a browse at our other items. If you love this side table then you may like the matching Adelaide Solid Wood Bench. Why not have a look at a nice sofa to go with this side table from our collection of sofas? Save on the delivery and purchase everything at the same time.